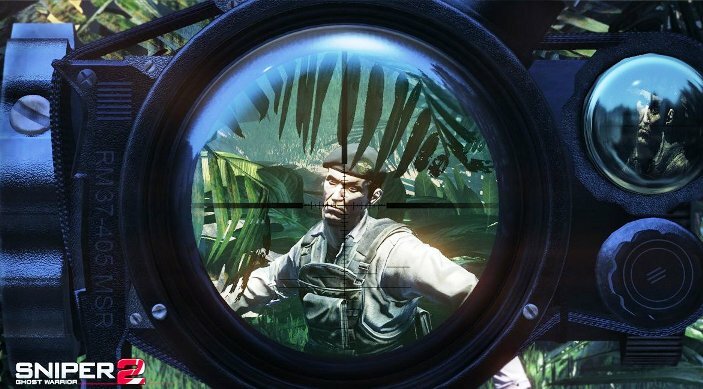 Sniper: Ghost Warrior 2 frozed or just delayed? City Interactive once again has changed its release plans in 2013. 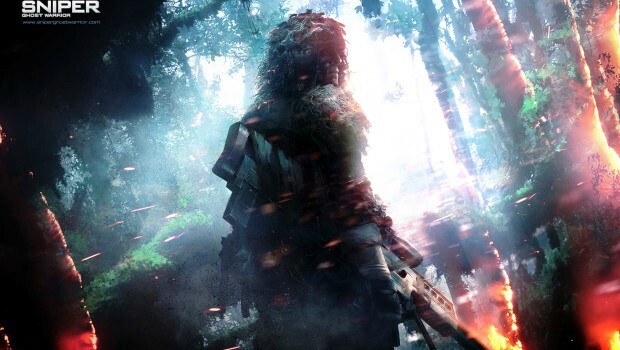 Unfortunately, a long-awaited hit the Sniper: Ghost Warrior 2 were delayed. Developers have got a lot of angry complaints, some users have already started to cancel pre orders till the exact release date. At present, the "last" official date - March 12, although it is likely it will be changed again. There’s any info about these changes and the company does not give any comments on about it. And we suggest you to look at our selection of screenshots and arts at the approaching hits.